Welcome to the party! I am so happy you chose to party with us this week! As always, you all rock. There's always so much more I wish I could feature!! Thank you so much for joining us this week. I can't wait to see what you've been up to this week. 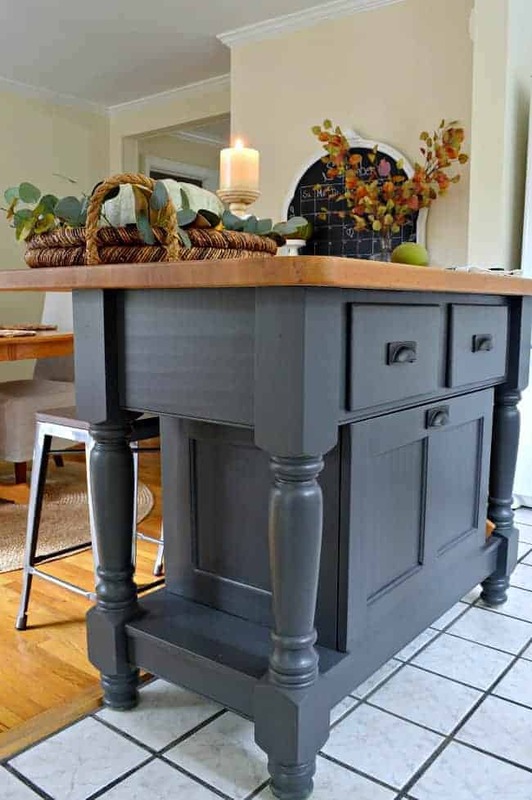 Chatfield Court shared this beautiful kitchen island makeover. I love the color! My Life from Home shared her beautiful fall home tour. Check out all the great photos. 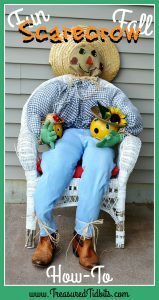 Treasured Tidbits shared a great tutorial for making this adorable porch scarecrow. Everyday Living shared her gorgeous outdoor fall tablescape. Check out all the fabulous details. Can you believe this awesome fall sign came from Dollar Tree?? I love it. Check out all of the beautiful outdoor fall decor at Sharing Shadymont. 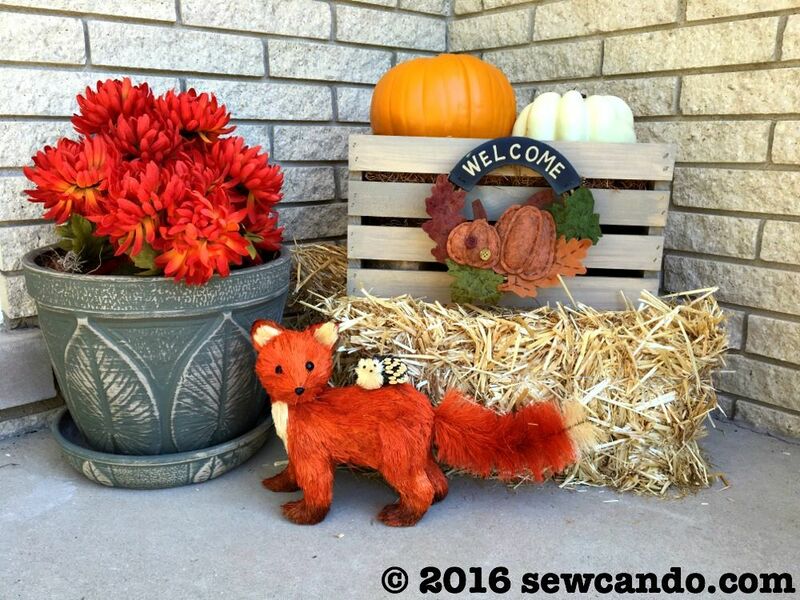 Sew Can Do shared her adorable quick and easy fall porch decor. 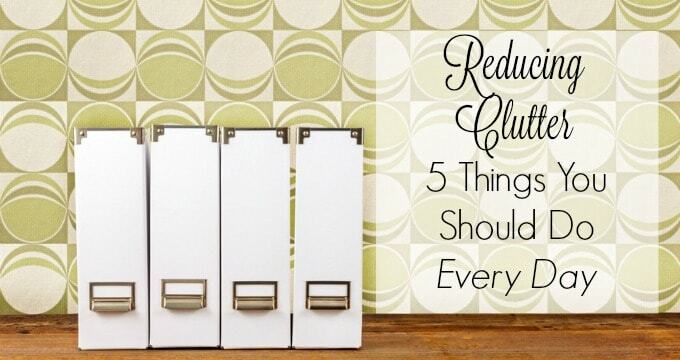 Housewife How-To's shared a great post on how to reduce clutter. I always need reminders like this! 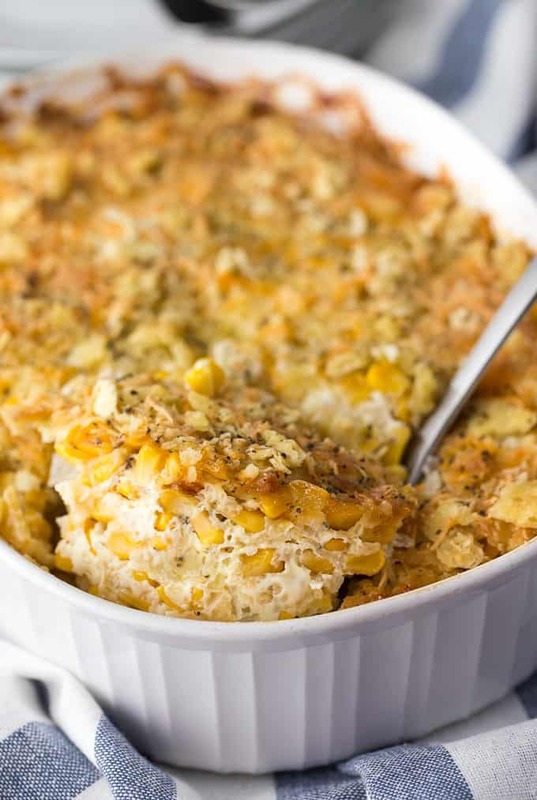 Simply Stacie shared this Cheesy Corn Casserole that looks so delicious. Momma D Jane shared her Cheesy Zucchini Muffins that I can't wait to try. 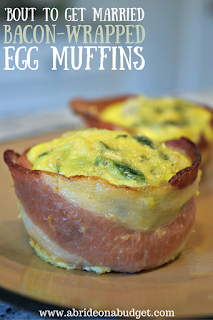 A Bride on a Budget shared these awesome Bacon-wrapped Egg Muffins that are so easy, but look yummy, too. 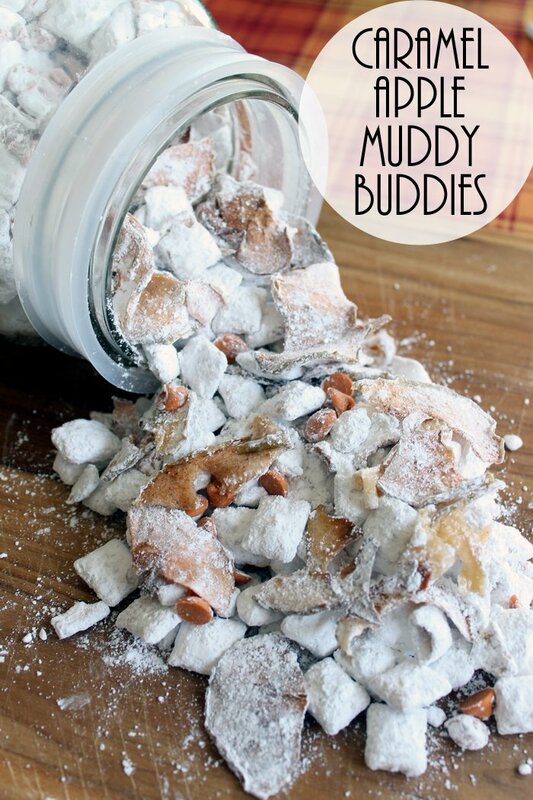 Oh my, this Caramel Apple Muddy Buddies by The Country Chic Cottage look so yummy! 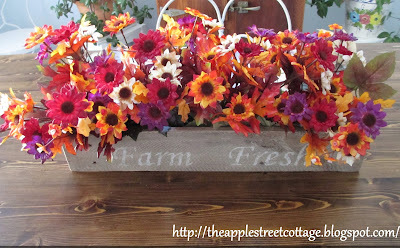 The Apple Street Cottage is the featured blog this week. Check out a great tutorial for making pallet wood boxes, and then how to decorate with them in the photo above. I love those gorgeous flowers! Thanks for the party, Kathy! Have a great week! I'm so excited! Thank you for featuring my blog, it really means a lot to me. I can't wait to see what everyone links this week! Kathy, thanks for hosting another lovely party! Thank you so much for featuring my bacon-wrapped egg muffins. What a surprise to come link up this week and see my photo! Thank you Kathy for hosting your Its a Party at Bouquet of Talent 214, appreciated. Thank you for featuring my Dollar Tree sign. I appreciate it so much! Thanks for hosting, too! Hi Kathy! It's always such a pleasure to be linking up and sharing with you! Your Blog is as beautiful as always. Thanks for hosting! I know it’s a big job and truly appreciate being able to share with you and your readers! Thank you so much for featuring my fall home tour!